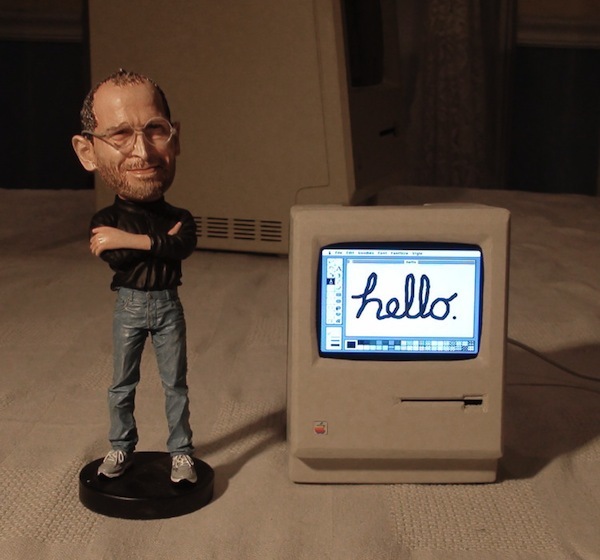 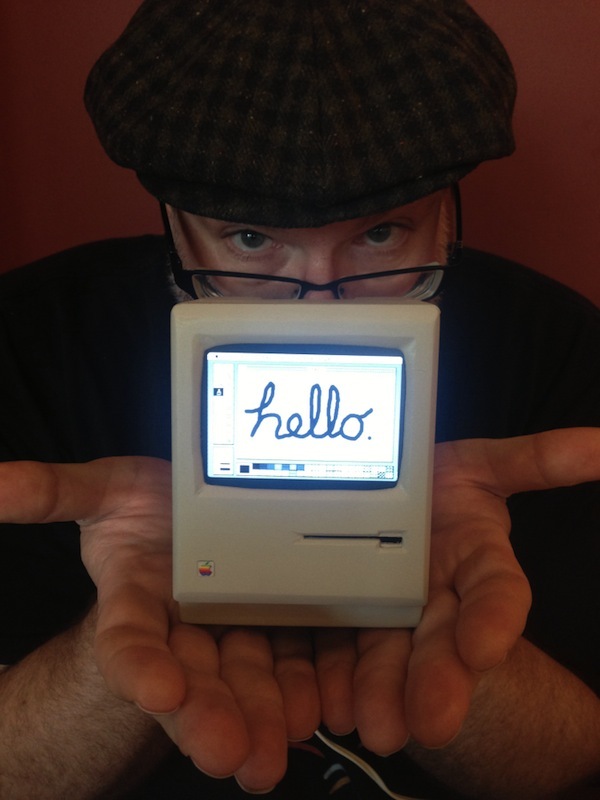 John Leake of RetroMacCast has created a replica of the classic Macintosh computer that is just one-third the size of the original—this is not just a cute ornamental piece, but one that you can actually use. 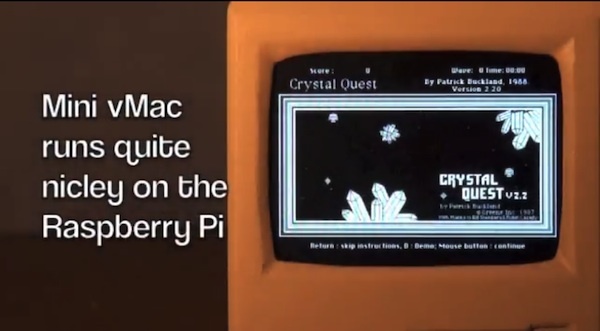 Crafted from a PVC board, the “Mini Mac” operates on a Raspberry Pi and features a 3.5-inch display screen, two USB ports and an ethernet jack—the machine can also be connected to a wireless keyboard and mouse via Bluetooth. 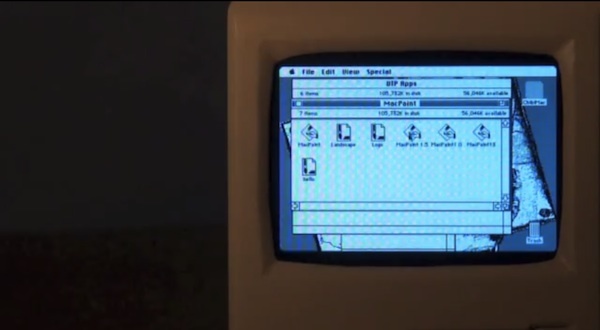 While it may not have all the awesome old-school functions of the original Macintosh, the Mini Mac runs System 6 via the open source Mini vMac emulator so that users can have some fun with it. 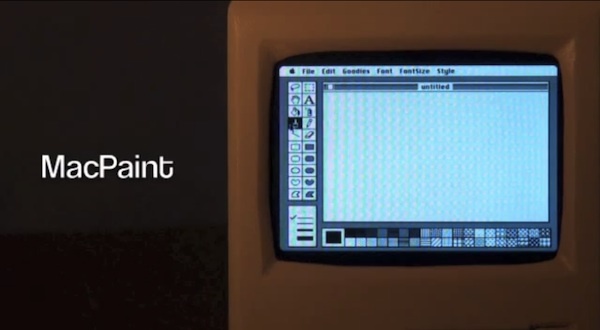 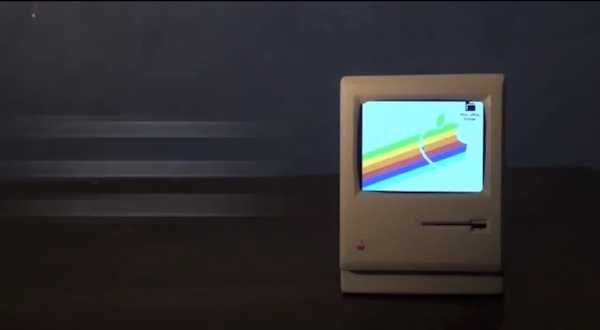 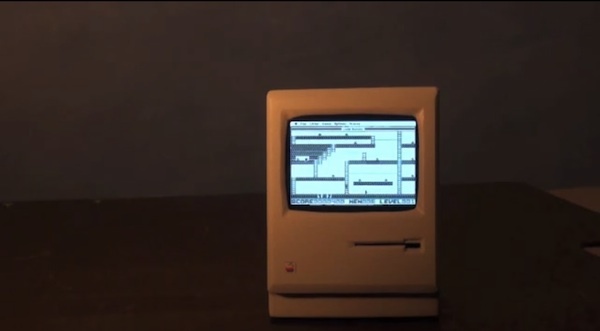 Watch how you can create a retro masterpiece with Mac Paint or play a game on the Mini Mac in the video below.